Have a look at our Catalogue! 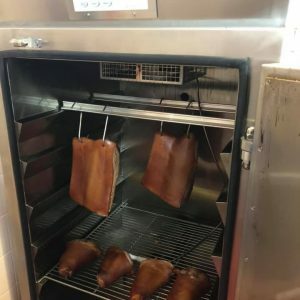 Established in the early 1990’s as a small service company for the meat industry, Sharp Attack has grown into sales of equipment to suit the needs of a growing industry. 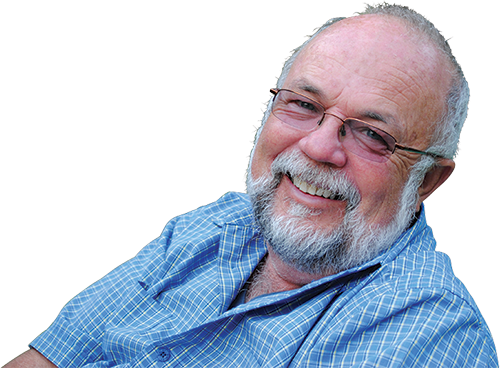 David Old heads the business with over 35 years hands-on selling and servicing experience in the meat industry with organisations such as Master Butchers, Durant Food Services and David’s Value Added Products. 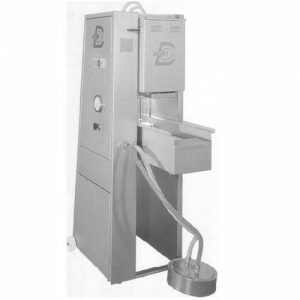 We are proud to carry quality brands such as Thompson Mixer Mincer, Bandsaws, Sausage Fillers etc, Vacuum Packaging machines, Dorit Injectors and Vacuum Massages, Shrink Tanks, NOAW & Brice Meat Slicers, Brine Pumps, Smoke Ovens . We carry many other equipment brands and are dedicated to keeping abreast of new product releases, always on the hunt for the best equipment solutions for our customers, at the best pricing. When you deal with Sharp Attack you are dealing with a company with vast experience in the meat industry. We will help you find the right equipment for your business needs, at the best price. Sharp Attack is the go-to business when it comes to your meat processing equipment purchasing needs. Sharp Attack source and purchase quality new meat processing equipment at competitive pricing with a complete customer service solution. If needed we can also assist with equipment finance. Sharp Attack can offer technical expertise for any machine that is purchased from Sharp Attack. 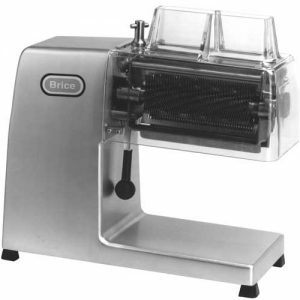 We also offer home butchery equipment. 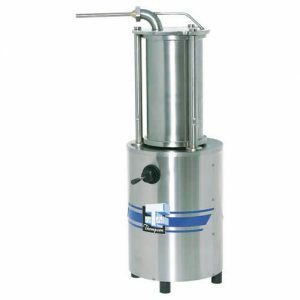 We stock reliable meat processing equipment from quality brands: THOMPSON Mincer Mixers, Bandsaws, Sausage Fillers , DORIT Injectors & Vac Tumblers, NOAW Slicers, CALPEDA Brine Pumps, SMO-KING Ovens Sharp Attack is your best choice for your next purchase decision and your one-stop solution for new meat processing equipment purchasing and service. We are dedicated to providing quality customer service and support, providing you with quality, reputable branded equipment to keep your business running smoothly, efficiently and profitably. 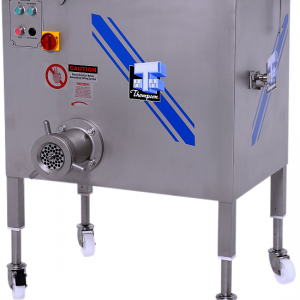 We source, stock and supply a huge range of meat processing equipment. 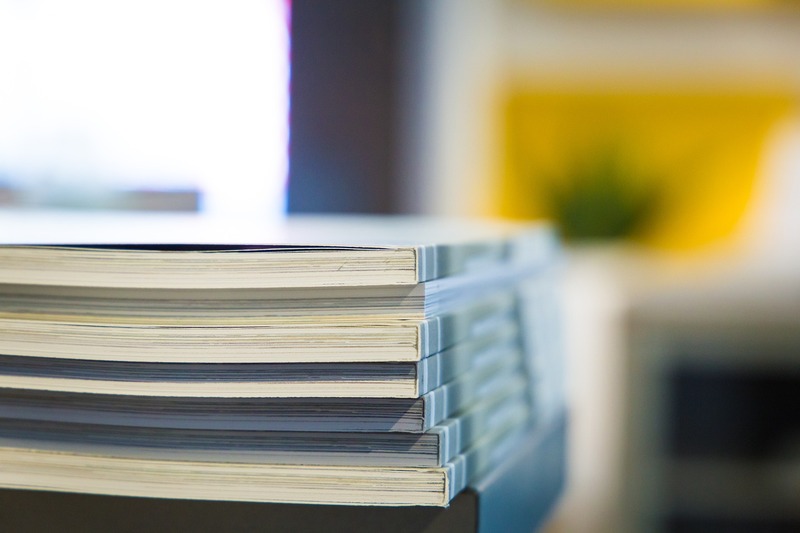 If we don’t have what you want on hand – we will source it for you, quickly and at the best industry pricing we can. 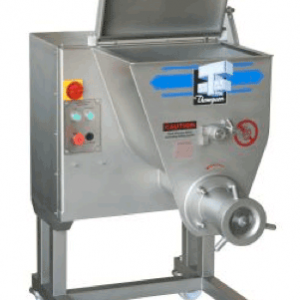 The Sharp Attack meat processing equipment list includes: automatic brine injectors, bandsaws, brine pump, hamburger making, loading hoist, meat slicers, meat tenderisers, mincers, mixer mincers, sausage fillers, vacuum packers, vacuum tumblers. 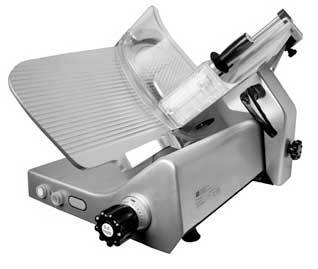 We also offer a selection of Home Butchery equipment. 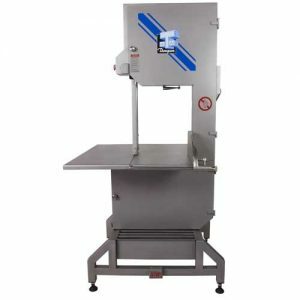 Sharp Attack work with and sell meat processing equipment from a range of quality manufacturers and brands, both Australian and international. We enjoy strong relationships with our equipment suppliers, and work to bring to you the best quality equipment selection, with competitive pricing – all to represent value for money! DORIT, quality German meat processing equipment with a proven record for manufacturing quality Injectors, Tumblers and Ham Presses. Sharp Attack are proud to have been appointed the Australia distributor for Dorit meat processing equipment. 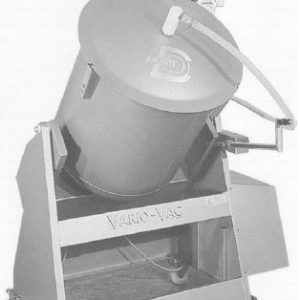 We stock a wide range of Dorit equipment, from Brine Injectors to Brine Filters to Vacuum Tumblers. View our DORIT product range. THOMPSON MEAT MACHINERY, established in Queensland in 1953 as a service to the meat processing industry (servicing butchers machinery, and manufacturing, supplying and sharpening bandsaw blades) has grown to become the major Australian manufacturerand supplier of meat processing machines, supplying many major companies. 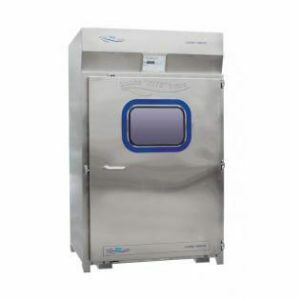 In conjunction with its meat processing equipment the company manufactures a full range of stainless steel bench and cabinet accessories to provide a turnkey package to clients. View our Thompson product range. NOAW MEAT SLICERS represents some of the worlds most prestigious meat and catering equipment supply companies. NOAW thru Sharp Attack, bring to the retail market place the highest standards in quality and safety, ensuring long term satisfaction in your purchasing decision. View our NOAW product range. Why Buy From Sharp Attack? When you buy from Sharp Attack you deal directly with the owner of the business. 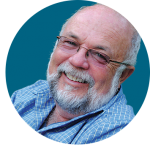 David Old has over 30 years of experience in the meat industry and will work with you to ensure that the equipment you purchase is suited to you needs. When you do purchase meat processing equipment from Sharp Attack it will be delivered and commissioned with full training on that machinery. We do not leave until you are 100% satisfied that the machine is working correctly. Sharp Attack will only sell the best quality machinery from reputable manufacturers and brands. CHEAP IMPORTS will never be part of our business. Sharp Attack does all follow up servicing and parts. We can help you arrange finance where required – Lease, Chattel Mortgage, Rent to Own. 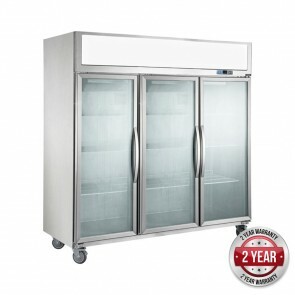 We pride ourselves on great prices, quality equipment and great value for money. You can buy with confidence from Sharp Attack. Great prices, quality equipment and great value for money. 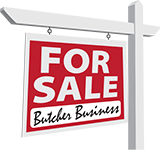 Are looking to buy a butchery business? Or do you have a business to sell? Sharp Attack offers a FREE service of listing your business for sale for one month on our website and in our monthly newsletters. Send your listing through today or have a look at our Business for Sale listings.